Young Professionals Developers of ONE Lofts, Provo's new modern residential community located at Thompson Cove, recently announced completion at a celebration party hosted for the community. 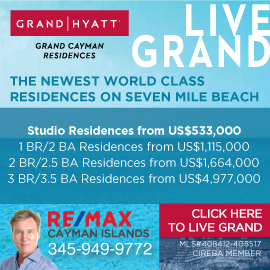 This contemporary neighborhood comprising 32 residential 'lofts' introduces an innovative approach to island living with its unique architectural style and eco-friendly development philosophy. 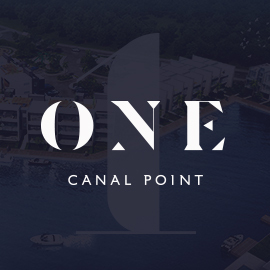 ONE has become Providenciales’ fastest selling residential offering, with all lofts selling in just three weeks. According to developer Mark Durliat: “At ONE, our goal was simple: to offer Provo’s young professionals and families a modern, sensibly-priced, high quality housing alternative...in a secure, well planned neighborhood.” Taking care to ensure ecological sensitivity, the property insisted on retaining local vegetation and indigenous trees. The result? A housing community that looks like it has been there for years. With interior and architectural designs borrowed from successful loft concepts in New York, Paris and London, the property includes state of the art security, a contemporary swimming pool with signature poolside beds, the ONE lounge and a host of other enticing extras. 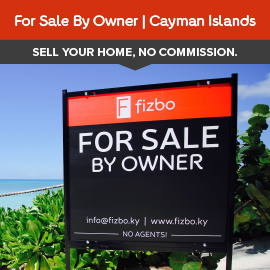 Although all residences have been sold, developers indicate that there are a few units available for resale and rental.